Now is the time to learn how to take care of yourself. Natural Bioenergetics is the new name for Health Kinesiology. As this healing practice becomes more global we need a name that can be trade marked everywhere. Kinesiology is a restricted word in many countries due to the medical system claiming it. Natural Bioenergetics describes what this work really is. I like the new name. I hope you do to. We will be phasing it in everywhere over the next year. 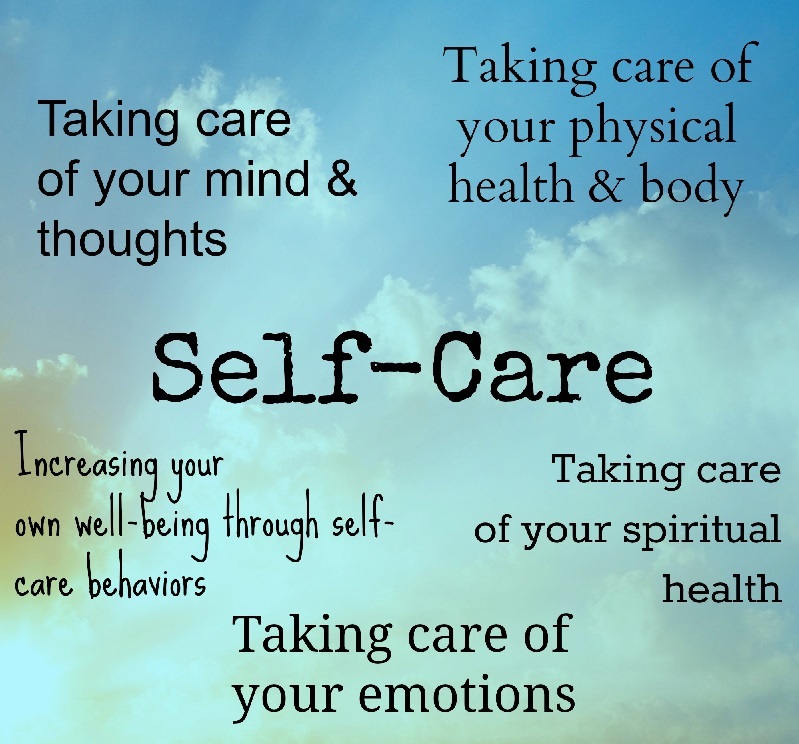 You can start with the Self Care Certificate and in 6 months have the skills to take care of yourself, your family and your pets in many situations. Although NB/HK is a very profound therapy which creates lasting positive changes for clients, is very easy to learn. You don’t need any previous knowledge. All the theory and the energy awareness is taught to you during the courses. You learn a new procedure and then you practice what you have just learned in class under supervision. So you build up your skills and knowledge, step-by-step. Learn more here. The Natural Bioenergetics Studies training program is recognized as one of the advanced professional training programs in Kinesiology. It is recognized by the Canadian Association of Specialized Kinesiology (CanASK) as well as Natural Health Practitioners of Canada (NHPC). How are we different from what you already do? Before we work we balance the energy system on 3 levels – physiologically, psychologically and electro-magnetically by using the HK Meridian Energy Balance procedure. The MEB brings the body into balance quickly and efficiently. We ask energy permission to work to deal with the client’s concerns and help them achieve their goals. We ask verbal questions of the mind/body in order to establish the best healing pathway for the client. We always hold across the coupled meridians when doing energy correction factors. Energy Redirection Factors which concentrate energy into a specific area to speed up healing or if clients continue to manifest an inappropriate or maladaptive energy reaction to a certain stimulus and ERF allows the body to recognize the new options available to it.